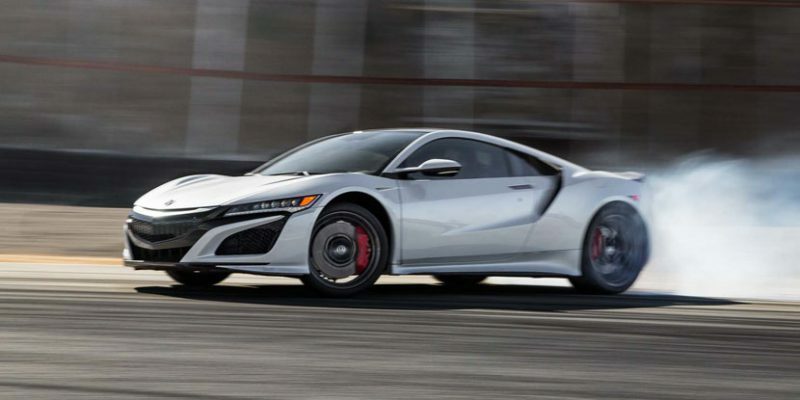 Watch Pro driver Randy Pobst take the 2017 Acura NSX around Mazda Raceway Laguna Seca for Motor Trend’s 2016 Best Driver’s Car competition. A lap time of 1:36.36 puts the NSX fifth out of the eight cars revealed thus far. Check out the video below and visit motortrend.com for more on Motor Trend’s 2016 Best Driver’s Car.